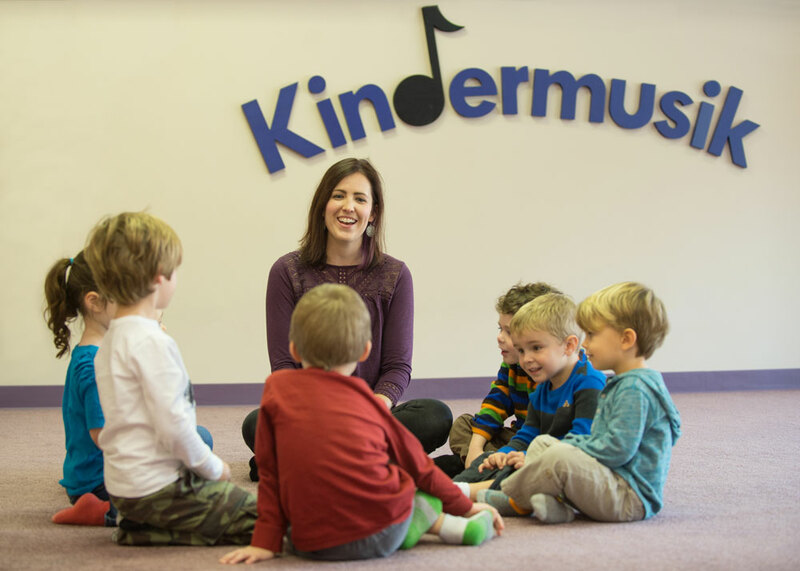 Email Telephone Would you like to attend a Kindermusik class in Chico, Oroville, or Paradise? Thank you! 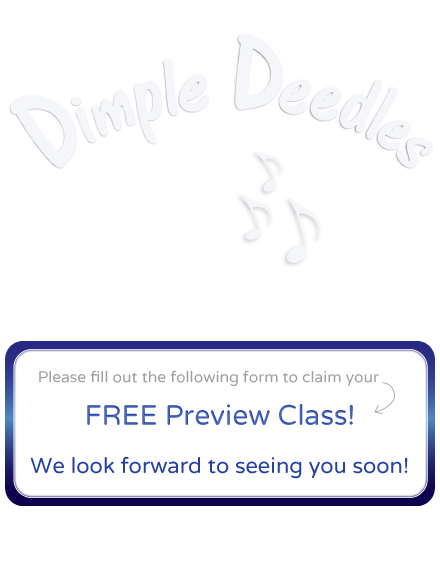 we'll be in touch soon to confirm details for your FREE class!